Cocaine Prison (2017), directed by Violeta Ayala and co-written by Violeta Ayala and Daniel Fallshaw, is a poignant documentary that narrates the story of Hernan Torrez and Mario Bernal, two impoverished Bolivians, who out of need and/or necessity for money, get swept up in the drug trade and pay a steep price. The documentary is sub-titled in English. Ayala weaves together many visual elements to create a compelling documentary where poverty meets imprisonment and misery. Ayala weaves the narrative of Hernan Torrez and Mario Bernal who are serving time in San Sebastian, an overcrowded men's prison in Cochabamba, Bolivia against the efforts of Hernan’s family in particular the advocacy of his sister Deisy, and Mario’ attempts to seek their freedom which creates the dramatic tension that moves the documentary. The documentary is well-crafted making use of diverse angle shots, editing techniques, first person interviews, third-person interviews, archival footage, voice-over narration, incorporating footage shot by the subject themselves (the filmmaker provided them with little cameras), and incorporates footage shot over several years to create a compelling and powerful film that shines a light on the drug trade in Bolivia, the dysfunction, inequality, and bias of Bolivia's criminal justice system, and the inhumane conditions of the men’s prison. I found the scenes of nature allegorical and alluding to the complexity of the drug trade and all of its implications and ramifications, and as a means to situate the drug trade within the context of the country itself. While Hernan Torrez has had his day in court, Mario Bernal is a man awaiting trial and sentencing but yet he is serving time behind bars. 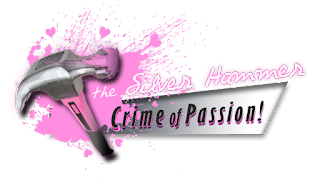 And while Hernan Torres is serving his time, his employer remains free and continues the drug smuggling. Scenes alternate between Hernan Torres and Mario Bernal's daily life in prison juxtaposed against communal prison scenes with attempts by Deisy, Hernan's sister, to free her brother, and Mario Bernal's pursuing his day in court. The documentary also includes scenes of the filmmaker teaching ESL to prisoners within the prison system which intrigued me. 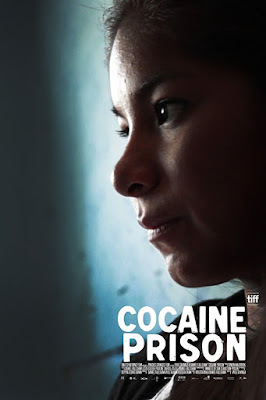 It’s a balanced documentary for the filmmakers explore involvement in the drug trade from the perspective of a Bolivian family who ekes out a living harvesting cocaine leaves and how their teenage son, Hernan, becomes a drug mule, and how an out-of-work, impoverished Bolivian male with a wife and four children to support takes a job as a piso-coca. The documentary poses many important questions and shines a light on how the person who makes the cocaine, the piso-coca, and/or the person who transports it across the border takes all the risk and bears the brunt of Bolivia's criminal justice system while the masterminds of the drug trade remain free. 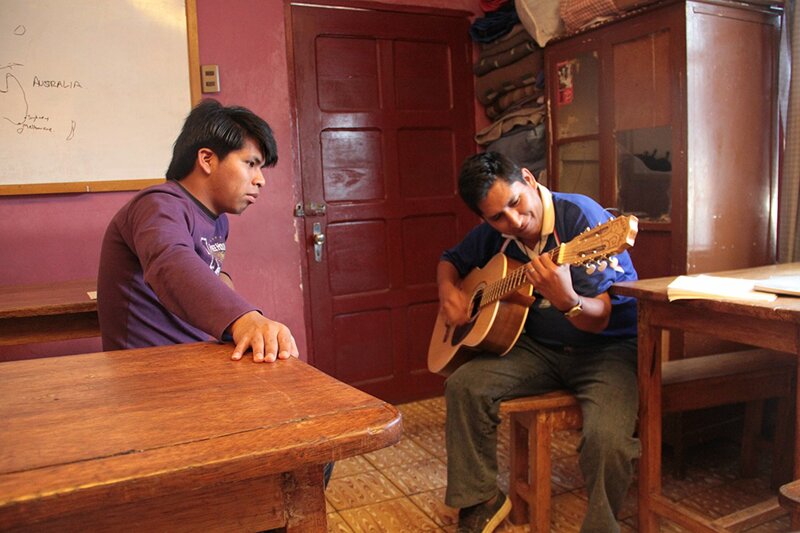 It also shines a light on how Bolivia's male prison population is made up of impoverished men too poor to afford legal counsel and are serving time behind bars without trial and sentencing. Cocaine Prison is well-written, edited and directed, and deserving of your attention.